Lovely equestrian property & charming estate home & adjoining coach house w/837sf apartment perfect for guests or in-law suite. This gem is tucked away on 5+ acres backing to Peterson Preserve, yet close to town in sought after Oakdene neighborhood. 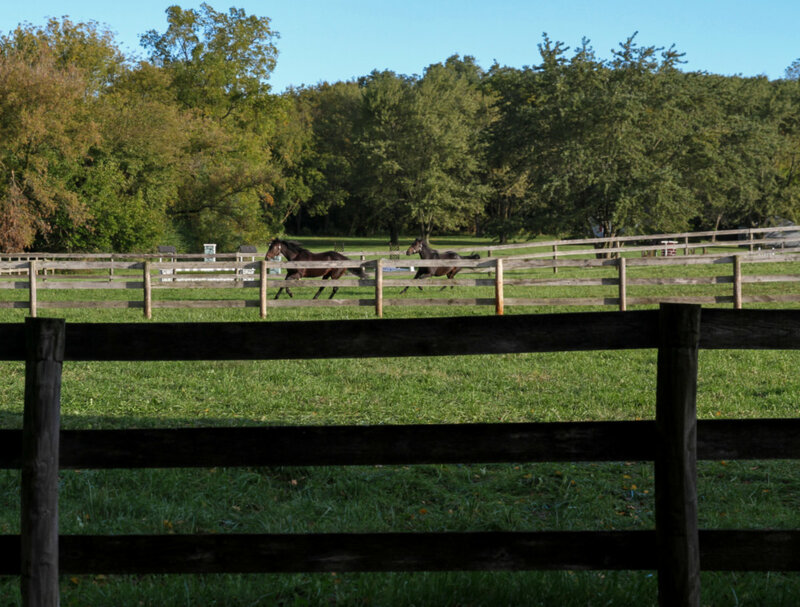 Bring your horse home to the 3-stall barn w/run-out, paddocks, pastures, ponds & dressage area. The main house features hardwood floors throughout, volume ceilings, heated floors, 4 fireplaces, covered front porch, circle drive, 4 garage spaces & plenty of storage. There are 4 bedrooms up including the generous master suite with his & hers closets, beautiful master bath & second ensuite bedroom. This spacious home has formal living & dining rooms, den w/custom built-ins, gorgeous kitchen & eating area open to the family room & heated sun room. Spend summers enjoying the stunning pool & patio area w/built-in grill station, brick paver deck, seating & pergola. Close to local shopping & dining, Metra & A+ Barrington Schools. Barrington, Illinois is a village belonging to both Lake and Cook counties. It has an overall population of just over 10,000 people. The area is situated about 30 miles northwest of Chicago. 17 Oakdene East Barrington Hills, Illinois 60010 is a single family property, currently listed at $997,000. 17 Oakdene East has 4 bedroom(s) and 5 bath(s). Want to learn more about 17 Oakdene East Barrington Hills, Illinois 60010? Contact an @properties agent to request more info.